Ancient Aliens is a UFO Files Documentary which aired on The History Channel in 2005. 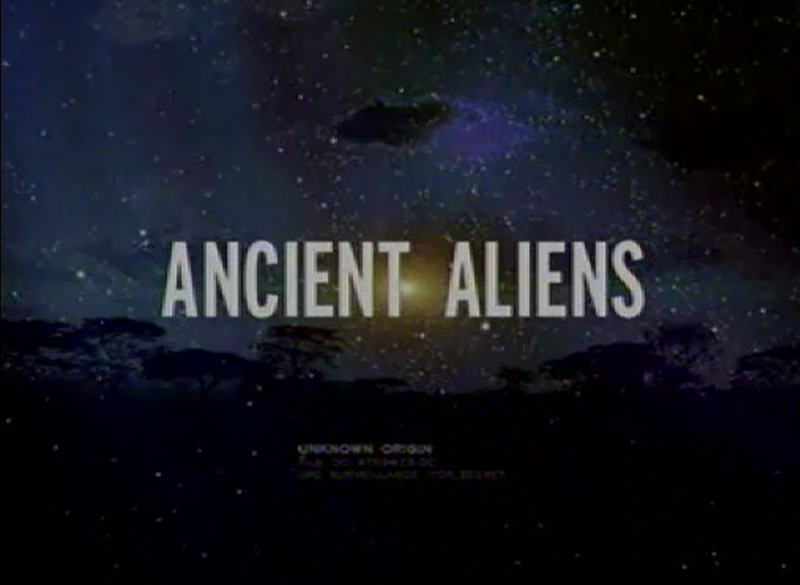 The show investigates ancient ruins, artifacts, and texts that may hold evidence that past human civilizations may have been contacted by or had close encounters with extraterrestrial beings. 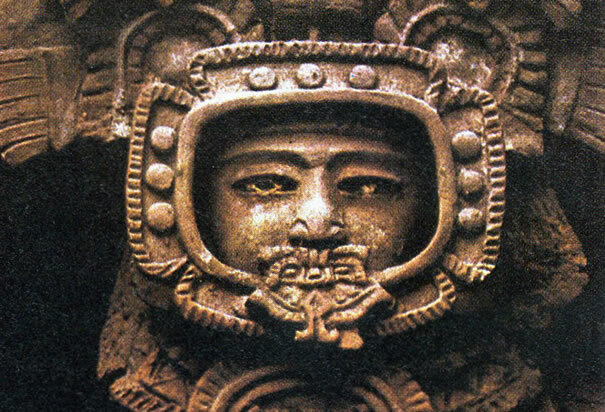 This ancient stone figure, found at the Mayan ruins in Tikal, Guatemala, resembles a modern-day astronaut in a space helmet.